"...What I like about it really is its simplicity. It has a 'naivety' which is lost on so many photographers... 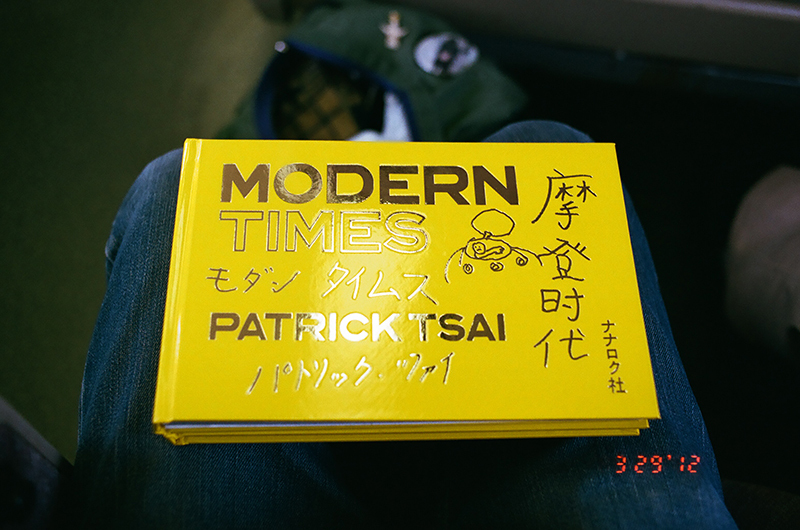 There is nothing tricksy or conceptual here, just wonderful photographs beautifully edited into a book you want to hold...." - from Susan Bright for Time Magazine's "Best of 2012"
Four years in the making, Nanarokusha Publishing proudly presents "Modern Times," a photo book about the wonders of China by Patrick Tsai. 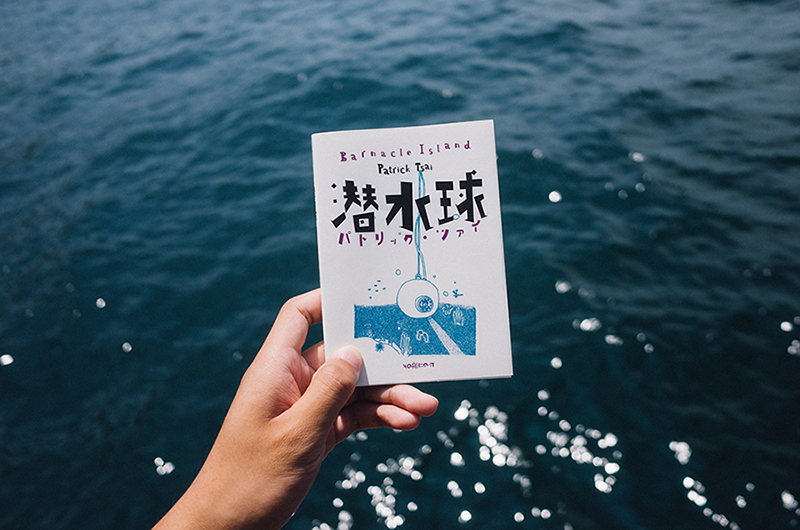 "Barnacle Island" is the third installment in the ongoing photo diary series by Patrick Tsai. After quitting his career in Tokyo and moving to a remote island, he soon discovers and takes in a mysterious, abandoned toy poodle. 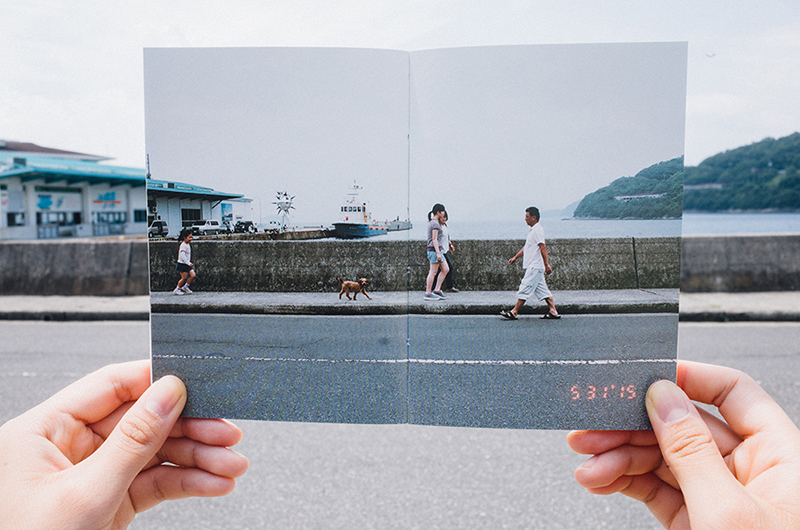 Presented as a traditional Japanese paperback novel, this beautiful and moving little book documents their lives together as well as the people they meet during the course of that year.